I’ve always been a huge fan of clean, white linens – towels, sheets, you name it! But keeping them bright white is an entirely different story. When I first became a wife and started managing some of the household duties like washing our linens, I usually turned to chlorine bleach to whiten and sanitize. However, even when I diluted the substance properly and took precautions to protect myself against the fumes, I still felt a bit woozy after using it. Truth is, bleach is actually pretty toxic stuff, and the health risks associated with using it are no joke. So, I turned to natural solutions. 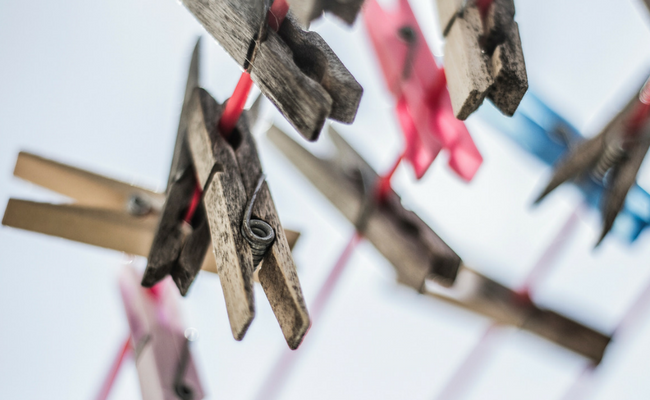 Looking for a natural way to whiten your laundry? Look no further. I’ve rounded up the best natural natural bleach alternatives out there, so you can phase out bleach for good! Hydrogen peroxide is a fantastic sanitizer and disinfectant that you can find at most drugstores. It’s non-toxic and whitens without any harsh chemicals (there’s a reason it’s safe to use on your body), so you don’t have to worry about the same dangers you might find with bleach. The other part of this recipe, lemon juice, is naturally acidic and has whitening properties as well; plus, it smells absolutely delightful! Simply mix together in a quart-sized jar or container. 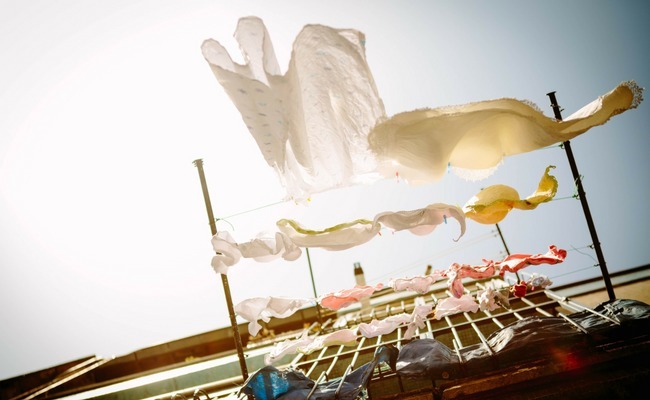 Toss 1 cup of the solution in with your laundry to brighten it, and wash with cold water. You can also add another 1/2 cup or so of hydrogen peroxide to the mix to use as a cleaner for your bathroom or kitchen surfaces. Vinegar works an absolute charm in the home! Just overlook the smell and you’ll find that you have a cure-all liquid on your hands. The acetic properties of white distilled vinegar will help brighten your clothes and remove any mold residue that may be stuck in your towels. Simply add 1 cup of vinegar to a pot of boiling water and let it cool for a few minutes. Soak your whites overnight, then wash like normal. Easy! Baking soda is about as cheap and effective as it gets. And it’s not just great for laundry! Baking soda does a great job of disinfecting and removing stains from the toilet, shining stainless steel, and even remedying acne. Pour 1/2 cup of white vinegar into the toilet bowl, and let sit for 30 minutes. Once your thirty minutes is up, sprinkle baking soda onto your toilet brush and scrub, then flush. That’s it! Toss 1/2 cup of baking soda with powdered laundry detergent and use normally. The baking soda will cut down greasy stains and residue, ensuring your clothes come out cleaner than ever! 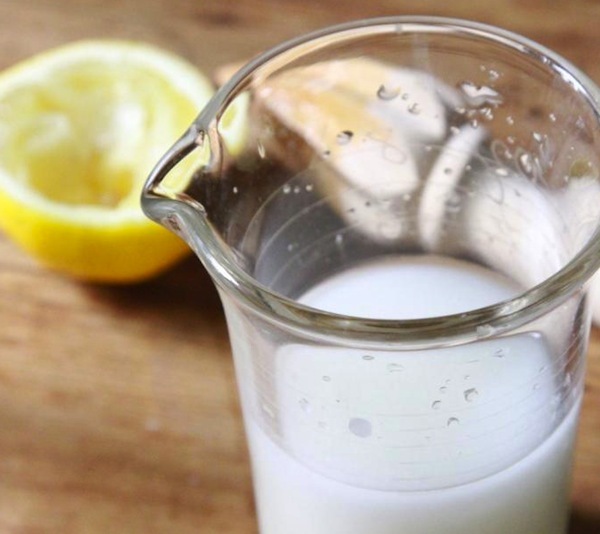 How do you avoid toxic bleach in your home? Any alternatives to share?